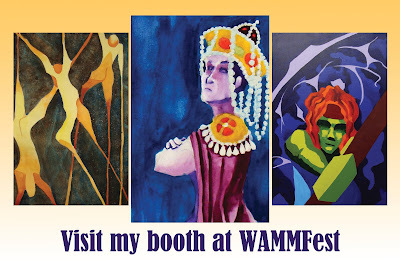 If you want to see my latest pieces you'll have to come visit me at my booth this weekend at WAMMFest. 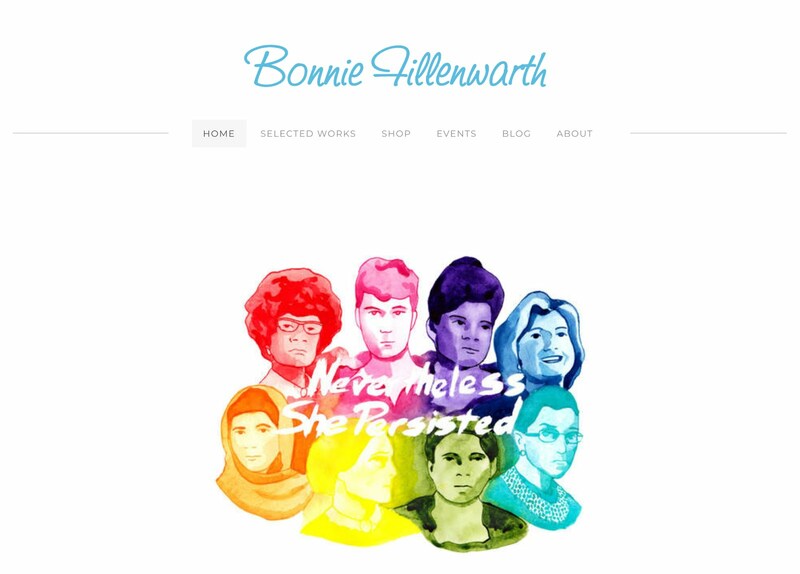 Come visit me and all my wonderful new artwork at booth #52 at WAMMFest this Saturday. 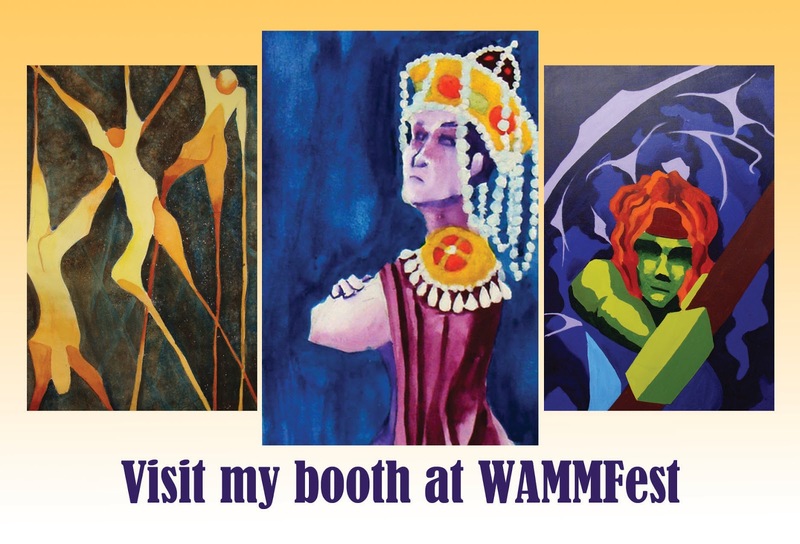 The WAMM stands for wine, art, music, and micro brew. The festival runs from 11AM to 8PM at Craig park in Greenwood, IN. Along with over 70 artists,there will also be music and performances on several stages, food vendors, and of course wine and micro brewed beverages. Tickets are available in advance online for $10 or at the gate for $15. For advance tickets or for more information please visit www.wammfest.com.